Future owners of the PlayStation 4 got very excited today when Sony mentioned that GTA V was coming to the next-gen console. 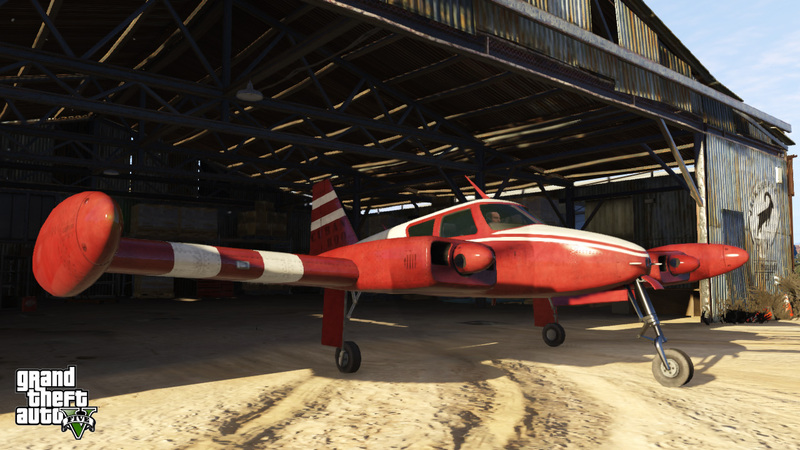 However, publisher and developer Rockstar Games says that it was all a mistake. 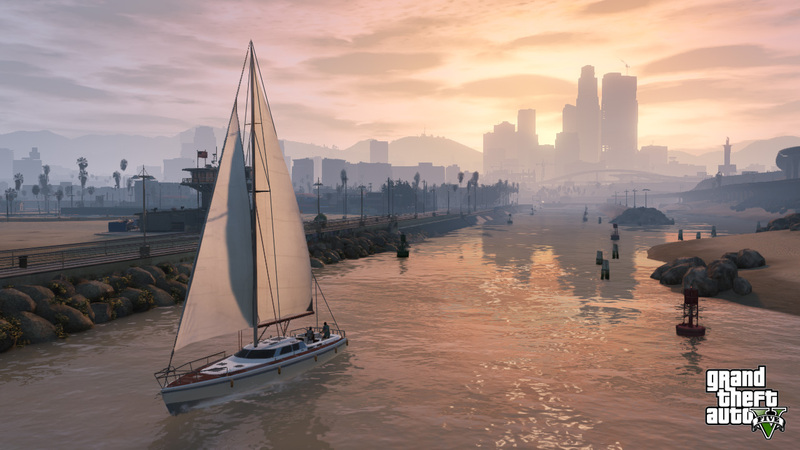 GTA V, like the Xbox One and PS4, will be arriving this fall. Although the game was announced for PS3 and Xbox 360, there was some speculation that it would be a launch title for the new consoles as well. After all, other big fall launches like Battlefield 4 and Assassin's Creed 4 are cross-generational so why not GTA V? 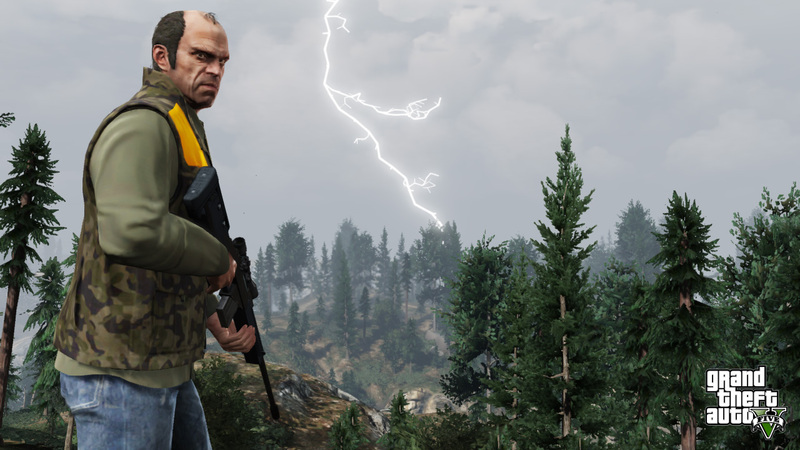 Rockstar has denied that any next-gen versions of the game are in development, though. "The only versions of the game that we have announced are for the Xbox 360 and PlayStation 3 which are set for a September 17th worldwide release," the company said in July. "We don’t have anything to share about the possibility of a next-gen or a PC platform release at this time and we are completely focused on delivering the best possible experience for the consoles people have right now." A sizable amount of gamers still believe the game's coming to Xbox One and PS4. 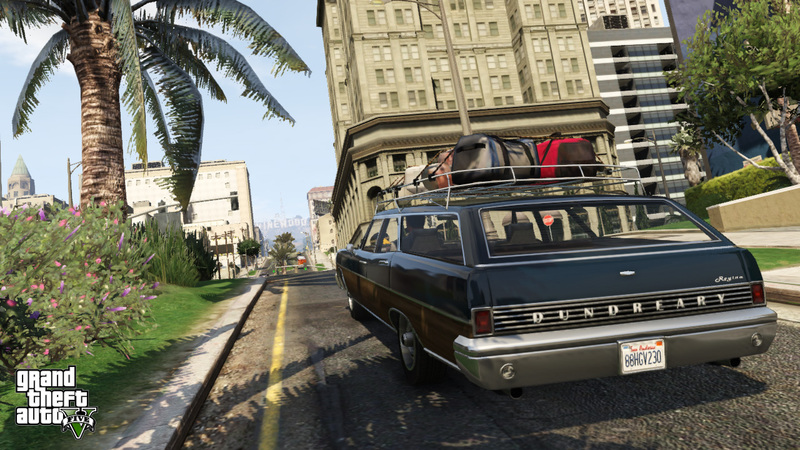 Some might argue that this expectation will lead gamers to hold off on buying GTA V next month. Rockstar and parent Take-Two don't seem to be worried about this possibility, though. 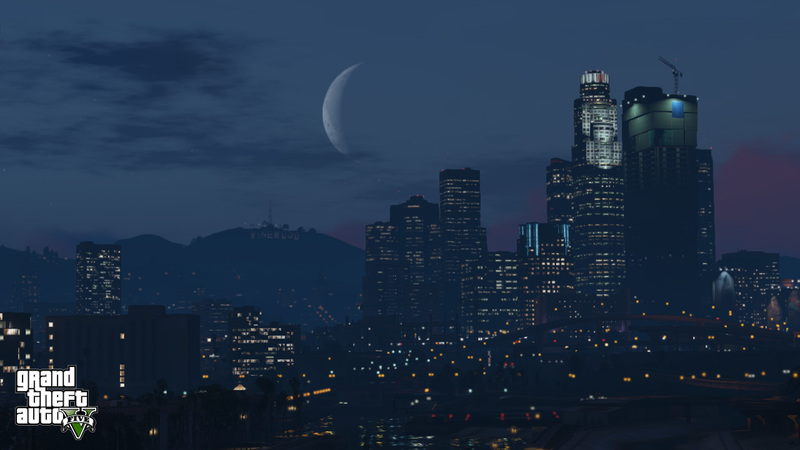 "There is not one gamer who’s going to sit it out on GTA V hoping there’s something down the road that’s better,” Take-Two CEO Strauss Zelnick said in February. "It's going to blow everyone away, and it's going to be in the market in September." A PS4 or Xbox One version, like the supposed PC version, wouldn't be a huge shock. 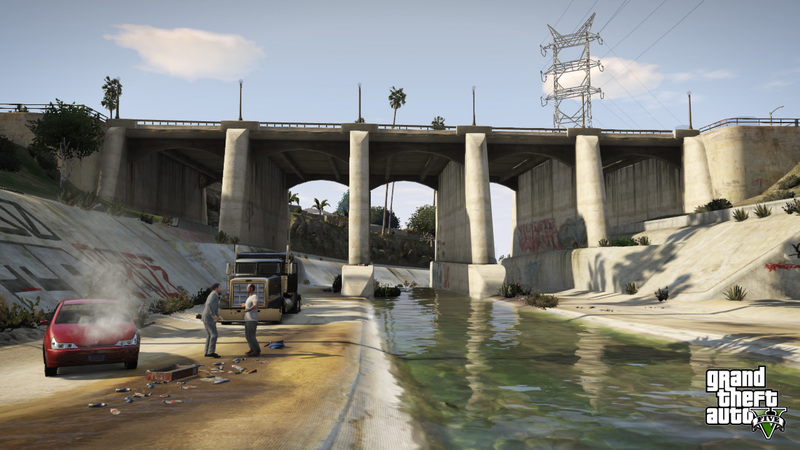 We're probably not going to hear about it until well after GTA V's release on Xbox 360 and PS3, though. They're throwing a lot of money into marketing next month's launch and they're not going to undermine it by telling gamers that there's a better version waiting in the wings.